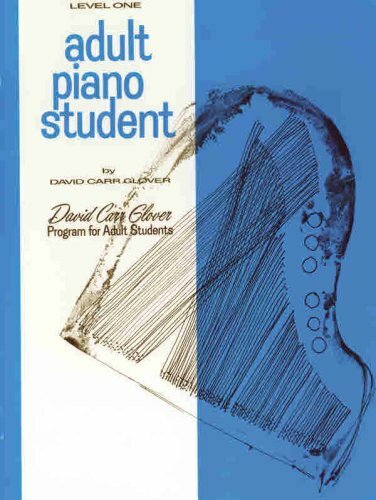 The ADULT PIANO STUDENT provides the older beginner student with materials that will satisfy his/her musical needs while developing a pianistic technic. Book 1, from the beginning presents the fundamentals of music through the use of melodies in major keys harmonized with accompanying chords. For the older beginner who has had some previous keyboard training, the first book will probably be a refresher. For the beginner who has had no previous training, this first book moves slowly so that he/she will develop a sound keyboard technic before advancing into Book II. This method is for both individual and group instruction with some materials arranged for ensemble practice.